Ten years ago, an excellent book by my friend, the late Ian McMurchy, was published by Krause Publications entitled Modern Muzzleloading for Today's Whitetails. Back then, the sport of inline muzzleloading created by Tony Knight was in full swing. Along with Knight Rifles, Thompson, Traditions, CVA, Gonic, Marlin, Remington, White, Austin & Halleck, Ruger, Markesbery, Kahke, Peifer, and several other brands were covered. Most vanished from the marketplace long ago. As a matter of fact, of the many inlines covered in great detail by Ian McMurchy, only the T/C 209 x 50 Encore remains in production. One of the comments made at that time by Ian was that Higher-priced inlines rifles usually offer better workmanship and components. In addition, the author found that triggers and barrel quality were held to higher standards when made by U.S. companies. If anything, it is even more true today. Of the examined rifles, the highest scores overall were awarded to Knight Rifles. As a matter of fact, all seven Knight models covered by Ian McMurchy were called Grade A rifles. Thompson did well in the testing, the rest were essentially also-rans. 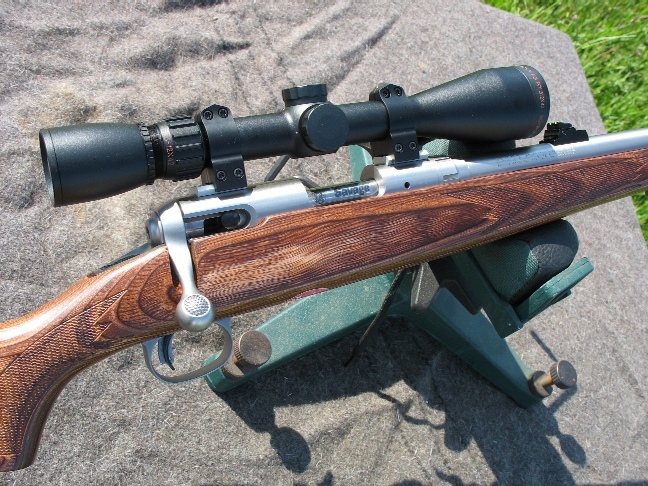 The single highest-rated rifle in the test was the Knight MK-85, with the Knight DISC rifle and and T/C Encore just a couple of points behind. So, what happened? Well, a couple of significant rifles just hadn't happened yet: the Savage 10ML and the T/C Omega. Center-fire rifle companies like Remington and Ruger apparently decided to offer muzzleloaders just because they could, without offering much innovation beyond sticking a breechplug in their short-action rifles. Ruger failed quickly, never offering 209 ignition in the 77/50, and Remington flailed at it for quite a while longer, but failed as well. The junk-level Spanish guns branded CVA and Traditions are still with us, doing more for personal injury lawyers than for the sport of muzzleloading. To add injury to insult, Remington revisited the inline muzzleloading market after throwing in the towel on the Model 700ML, offering the Bic-lighter quality "Remington Genesis": a nasty little trick that was an Ardesa Spanish muzzleloader imported by Traditions, sold in a Remington box. It quickly failed as well. 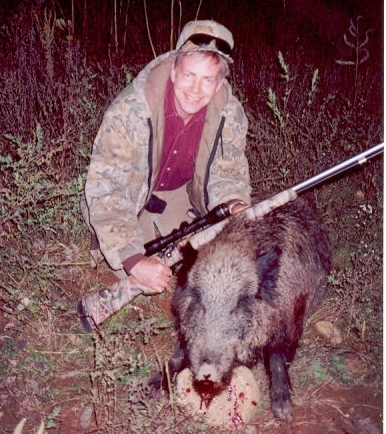 One of my favorite Knight Disc series rifles, the Disc Elite with one of nicest Russian boars I've taken. Sadly, the Knight Disc rifles with their superb triggers, strong and solid one-piece stocks, and excellent barrel quality have not been produced for some time. Thompson threw a ton of marketing dollars into attack ads against Knight. Knight Rifles, owned by parent company EBSCO, World's Largest Manufacturer of Fishing Lures and involved in more than forty businesses, did the inexplicable. Not only did they not effectively fight back by pointing up that break-actions aren't accurate enough to win anything, seldom seen at Camp Perry or anywhere else, they did far worse. Rather than stick to and improve on their proven, wildly popular MK-85, LK-93, and DISC rifles series of muzzleloaders they rushed out a series of bizarre models (Knight Vision, Knight Revolution, Knight Shadow) that forgot the one-piece stocks and trigger quality that made Knight the legend that it was. They just plain rolled over, with the Shadow and KP-1 rifles as break actions, of all things. The Knight Revolution in particular was far more revolting than anything else. Thompson did hit one out of the park, though, in the Omega that was new for 2002 or thereabouts. In 2003, the T/C Omega retailed for $405 to $517 and T/C couldn't build them fast enough. While T/C had been playing catch-up with Knight for many years (the T/C Black Diamond a Thompson take on the Knight MK-85 / LK93). The Omega was the first dedicated T/C inline muzzleloader that really took off. The Omega was and is a simple, reliable muzzleloader. Though T/C themselves was sold and resold, now a part of Smith & Wesson, the Encore and the Omega have both endured. It wasn't Knight alone that rolled over and copied T/C break-actions in the end, it was also the cobby CVA and Traditions branded imports that had once copied Knight, now turned to try to copy the T/C Encore and the Omega (Winchester Apex, CVA Kodiak), for a time. Where we are today in muzzleloading is Thompson and Savage offering frontloaders worth owning, with CVA (Dikar) and Traditions (Ardesa) still foisting substandard, essentially untested Spanish rubbish on the unknowing consumer. Even today they are still struggling to make their break-actions cosmetically like the T/C Encore of fifteen years ago, though their barrel quality and quality control appears to be nonexistent. New for 2010 is the T/C Impact, a refreshingly competent entry-level frontloader that is a better rifle than the amazingly clumsy T/C Triumph as far as I'm concerned. The T/C Omega and various Encore models have received very good to great reviews from me over the years because they have earned them. 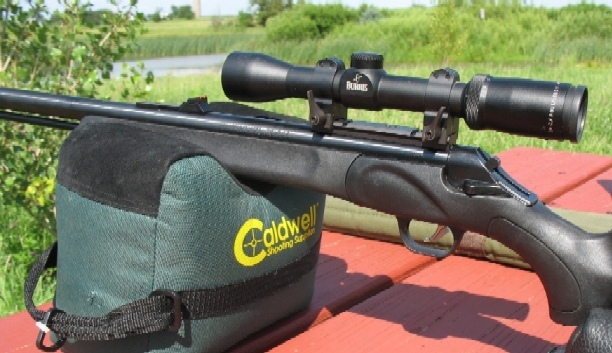 The Savage 10ML-II, to know one's surprise, is of course my personal favorite muzzleloader. What would you expect from a gun that is the renowned Savage Model 10 Accu-Trigger mated to a Westfield, Massachusetts magnum precision button-rifled barrel? The Savage 10ML series is now celebrating its tenth anniversary, a decade of being the only 100% proof-tested, smokeless rated, mass-produced muzzleloader in history, and the longest-running dedicated muzzleloader now in production. 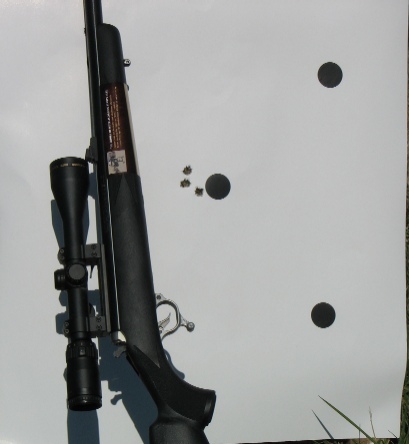 Today, if you are looking for an entry-level conventional inline muzzleloader, consider the T/C Impact, shown above. The basic version of the Impact! can be had for $250 street price. It is distinctly an entry level gun, but the best that can be had today at its very aggressive price point. Going up the food chain, I'd skip the clumsy T/C Triumph in favor of the Omega which is currently offered in several configurations (the Omega Z5 is depicted above). The stainless, uncheckered laminate Omega runs about $525 presently. 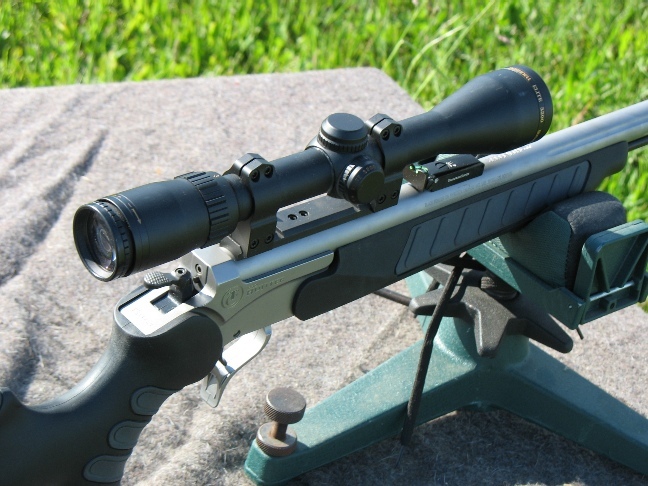 Savage 10ML-II models run in the area of $560 for a blued, 4140 Chrome Moly / composite stock version up to a bit over $700 for the stainless / laminated checkered stock versions. 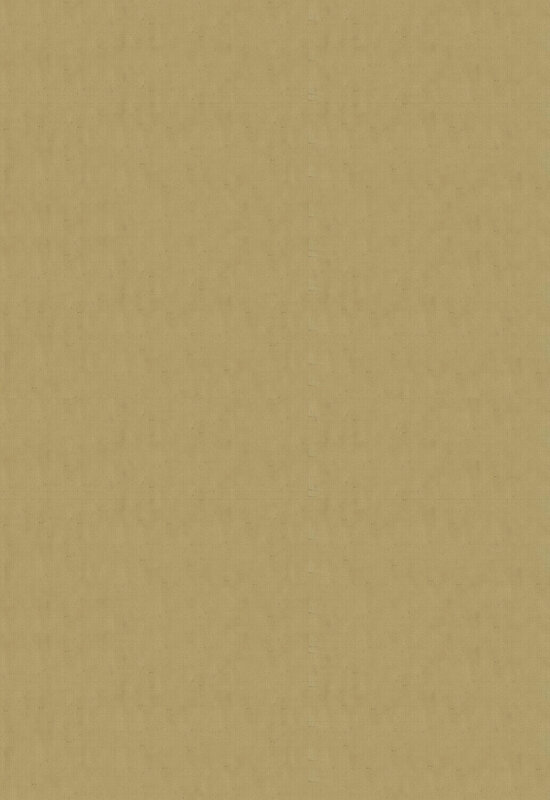 The stainless laminate is my favorite, shown above, with a thumbhole laminate version also available. T/C 209 x 50 Encores, a form 4473 rifle that needs to go through an FFL, start around $600 for a blued synthetic model going up to $900 or so for the stainless / composite Endeavor version. 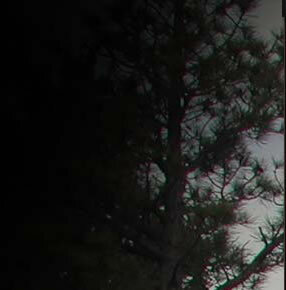 The "Prohunter" model is shown above. These are the four series of muzzleloaders that I can suggest are quite worthy of your consideration in 2010. One of these four is bound to suit your needs and budget. It is a fabulous sport, you're a handloader in the field, limited to one shot. With low cost per shot, range around 100 yards beyond the best rifled shotguns, it is a fun, satisfying, and ethical way to hunt. Nothing takes a big game animal any cleaner than a well-placed shot from a quality muzzleloader. It is a great sport that Tony Knight worked long and hard to create. We can do our sport and our roles as ethical hunters proud by using quality rifles that take big game animals quickly and cleanly. Naturally, we need to do our own homework to ensure that. 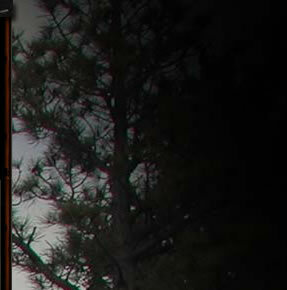 There is no better way, nor a more satisfying way to hunt with family and friends. A well-placed shot and 100% game recovery is one of those things that makes Tony Knight smile. As well it should, for this is the sport he raised from a pup, the sport that Tony pioneered. One precise shot, one clean kill is a very, very satisfying way to hunt and enjoy the outdoors.